Description: The Biancolilla is a unique varietal that grows on the tree in clusters of 3 or 4 olives. It is a native cultivar to Sicily and one of the island’s popular varieties. 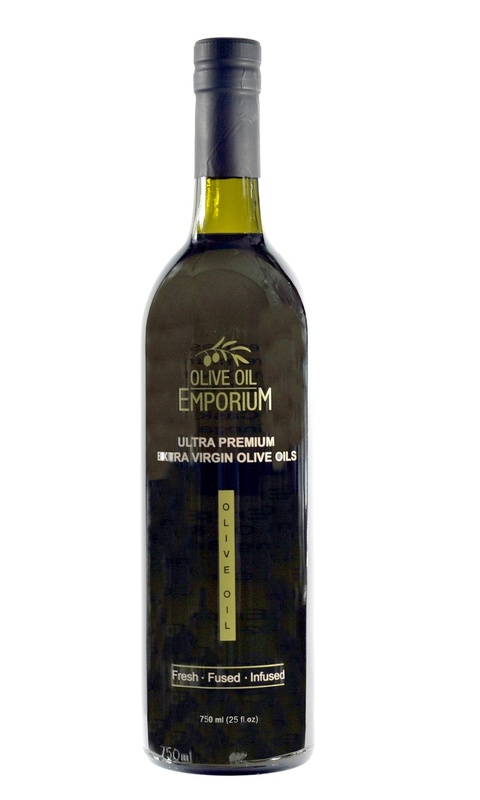 It produces a very aromatic olive oil of great quality, and is often found under other names including: Bianchetta, Biancolidda, Biancuzza, Buscarino, Buscionetto, Jancuzza, Rizza, and Signura! Tasting Profile / Serving Suggestions: This harvest of the Bancolilla displays wonderful berry and confectionary notes. It has a very low bitterness score and a pleasantly delicate peppery finish. It is a creamy oil that is viscous and malty, and is a complex and beautiful example of this variety. The Biancolilla pairs well with seafood and fish, delicate greens, and legumes.